Having a very physical and demanding job, it was important for me to feel my best so that I could give my best. At my peak weight of 265 pounds, I was so self conscious that I constantly worried about what others thought of me, and degraded my own self worth because of what I thought they were thinking. It caused me to be shy and hide my real personality from those around me in fear they would judge me negatively. One year and losing over 75 pounds later, I’m still going strong and feel incredible! I don’t get sore, I have more energy, and I found it’s so much easier to live life without my weight holding me back. I feel as though that positive energy radiates from me, and my personality finally shines through. 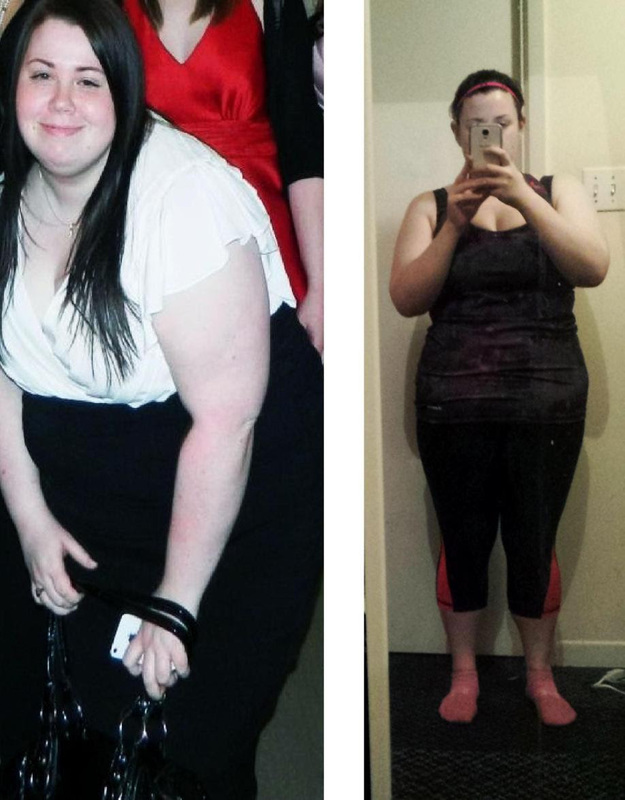 Losing weight and changing the way I eat wasn’t easy, but it was worth every challenge. You have to constantly re-evaluate and listen to what your body is telling you. Recognize your mistakes, and see every disappointment as an indicator as to what your next step should be on your road to success. When you reach a point where it seems like no more weight is going to come off, change it up! Add in exercise and look more closely at the other factors that go into your food, like sugar alcohols. Don’t feel as though you need to go hard or not go at all, starting slowly is the best way for your body to adjust to the changes and work with you rather than against you. Rushing will only cause you injury and discouragement. A change you’re making for life isn’t going to happen in a couple of days – after all, it took years for your body to get there! Don’t take small success lightly, every step in the right direction will get you that much closer to your goals. Losing weight is about more than dieting, it is a complete lifestyle change. It’s completely in our control how we make our bodies feel. Finding the Low Carb Grocery online was a huge help. There aren’t that many stores that cater to low carbers in Newfoundland and I was thrilled I had access to so many choices: products ranging from breads, desserts, sauces, and drinks. The Low Carb Grocery covers every meal and has substitutions for all my favourites! The “Chocolite” brand helps quiet down my ravaging sweet tooth, but my all time favourite product has to be Guy’s BBQ sauce, especially the spicy version. I have an entire cupboard full! Seriously, I’m not kidding. I love the stuff! I never wanted to give up, and I never will. I love how my lifestyle makes me feel, and I am very proud of myself for how far I’ve managed to come. I am absolutely certain I can reach, and maintain my goals.